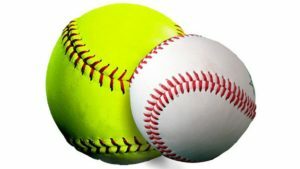 We are a non-profit organization run by VOLUNTEER board members, managers and coaches who provide the youth of the area the opportunity to participate in the sports of TBall, Baseball, Fast Pitch Softball, Cheerleading, Football and Basketball. Join our GCYAA Facebook Group! Schedules will be available on this website the week of April 22. Uniforms will also be handed out the week of April 22 by your coach. Your coach will keep you informed as to the exact date/time of uniform handout. Contact your coach immediately should you have any uniform issues. All players will receive a hat, shirt & pants. Pictures will be taken on Opening Day, May 4th. Your team’s picture time will be published on your player’s game schedule. Forms will be handed out with uniforms. 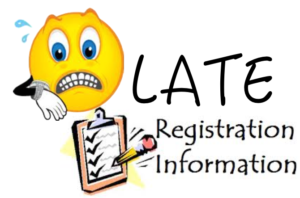 Late Online Registration is now available! Click HERE to register. Registration will continue until divisions are full. Registration not available online. Contact Dave at gcyaabaseball@gmail.com to register. four $250 Amazon gift cards! Eligible players are those who are registered with the GCYAA and who participate in the GCYAA Pony and Colt division for the 2019 season. The player will be representing their adult parent/guardian in a drawing during the playoffs. State law dictates minors under the age of 18 cannot be a participant in this gift giveaway, therefore, the name of the player will be representing the parent/guardian for the drawing. It is our hope that the parent/guardian will share this gift with the player. *This player must be in good standing with the GCYAA or this will disqualify the registration. *Playing the entire season with excused absences to the coach before the game (subject to oversight by the Commissioner’s staff). *Excused absences include but are not limited to High School baseball events, school functions, illness, injury and so on. Playing for a travel team is NOT an excused absence, but playing for the High School team is. 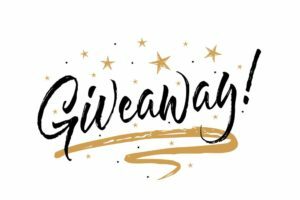 The purpose of this giveaway is to promote athletic participation for individuals between the ages of 13 and 16 with the birthdates of May 1, 2002 thru April 30, 2006 in a safe, competitive and fun environment.